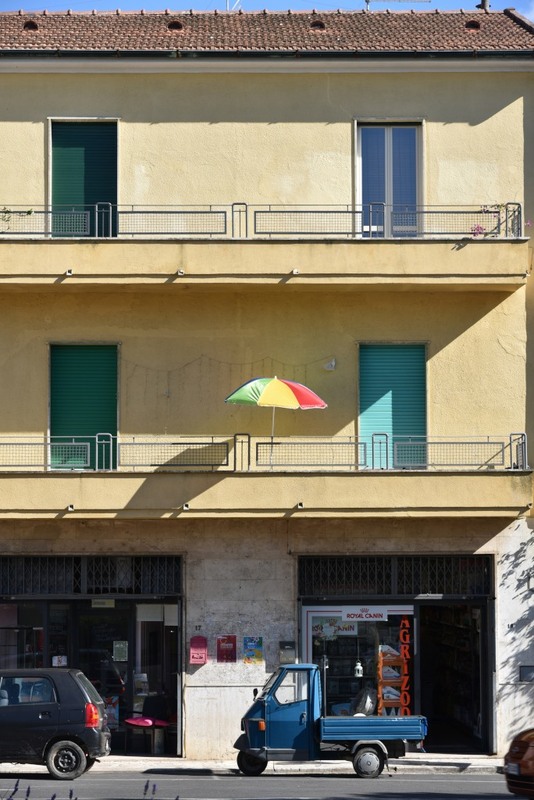 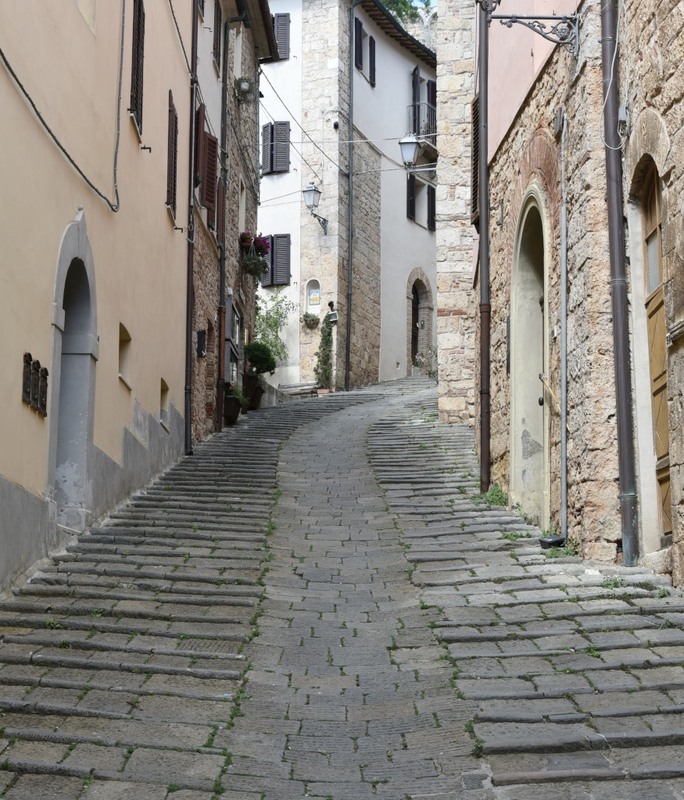 Massa Marittima represents an apogee of late medieval urban design. 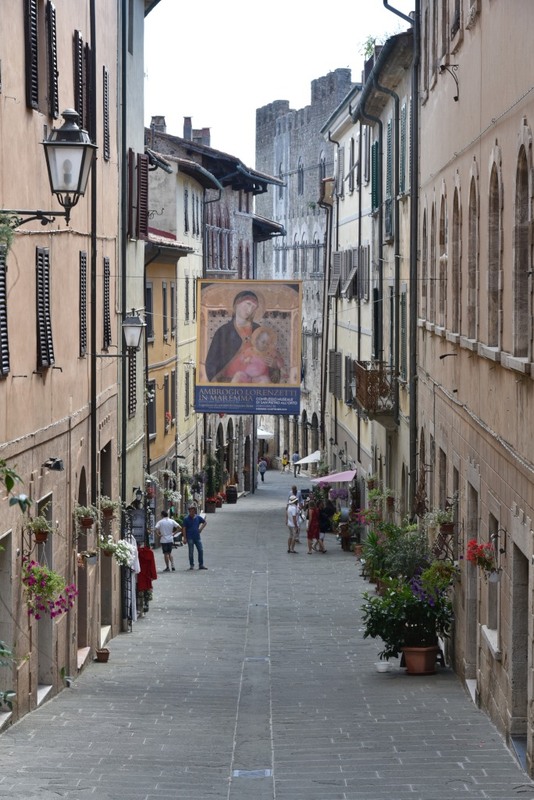 The road into town weaves along the circumference of the mountaintop the city sprawls over, culminating upon the Piazza Garibaldi and the cathedral of San Cerbone, surrounded by the pristine structures most important to life in the Middle Ages, the Palazzo del Podestà, the Town Hall, the Market Place, and further away, the Mint and the Public Fountain. 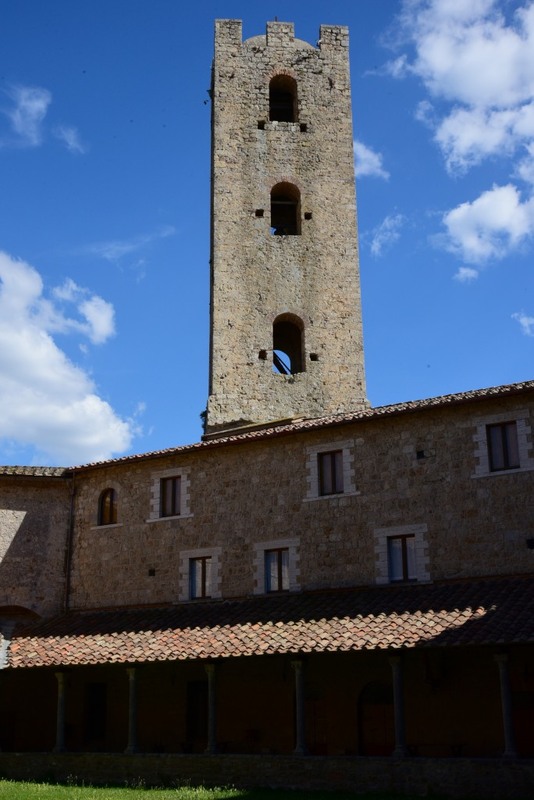 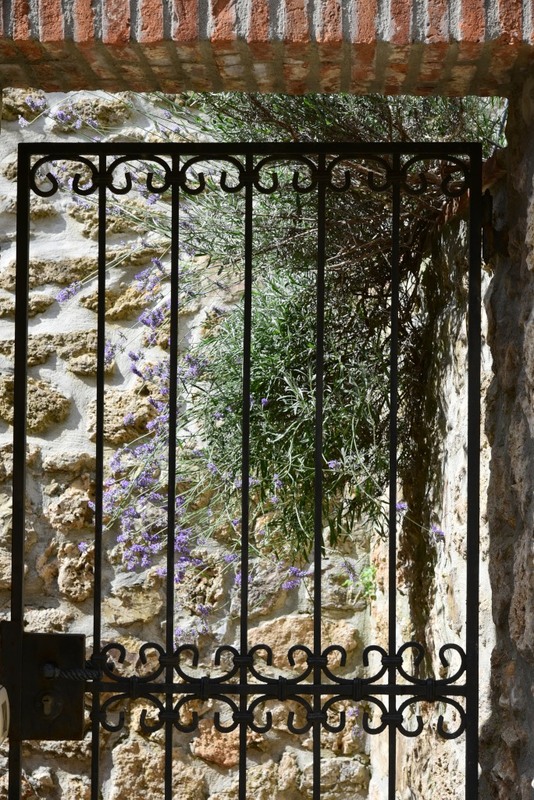 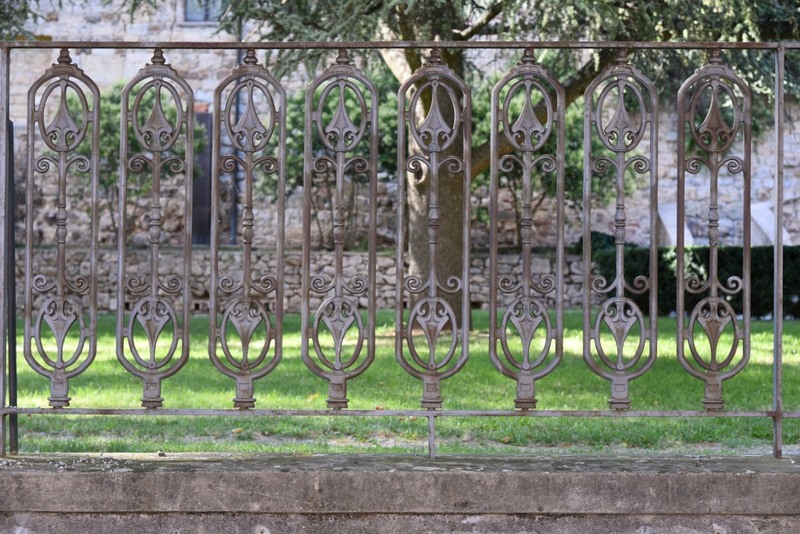 Massa Marittima evolved as an important metallurgical centre, given its position on the flank of the Colline Metallifere, the mineral-rich mountainous area of Tuscany between Siena and the western coast. 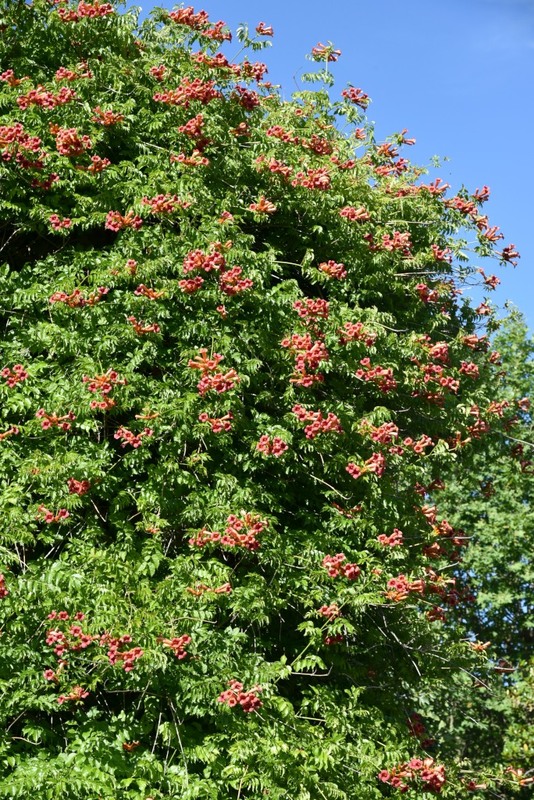 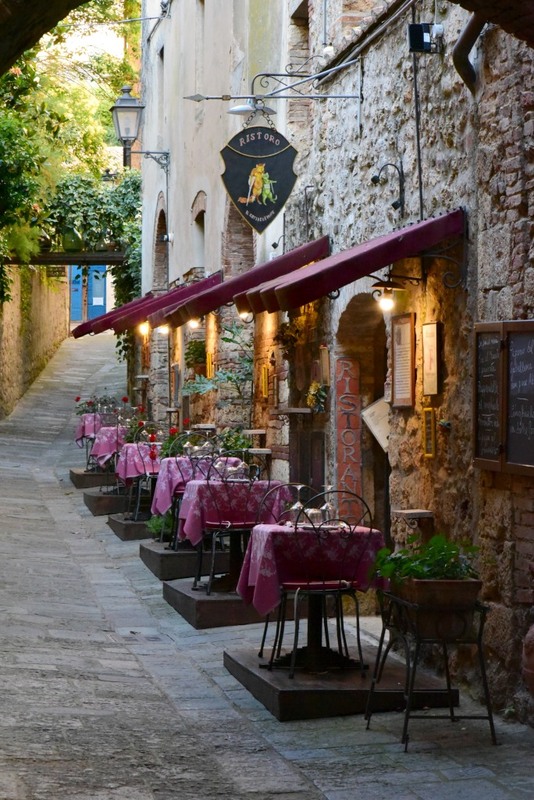 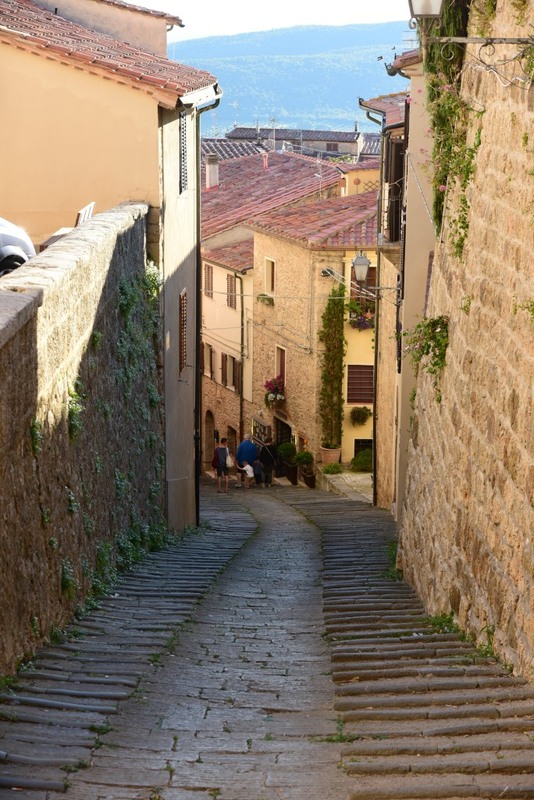 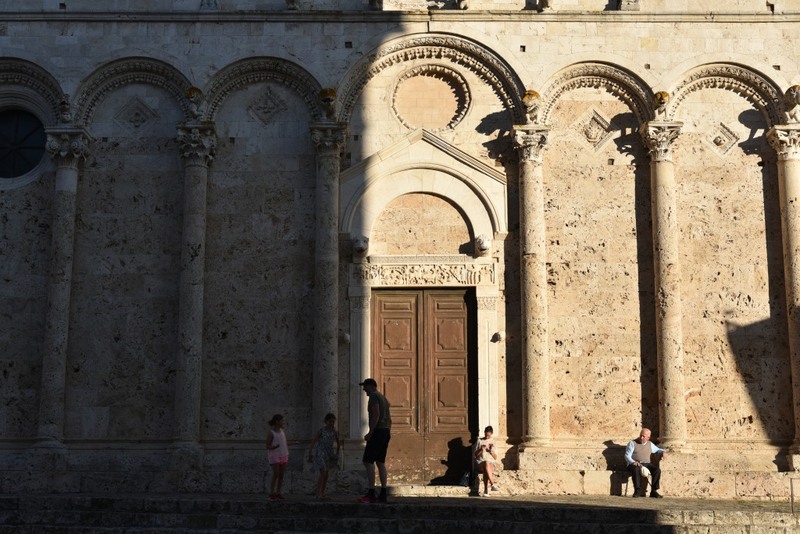 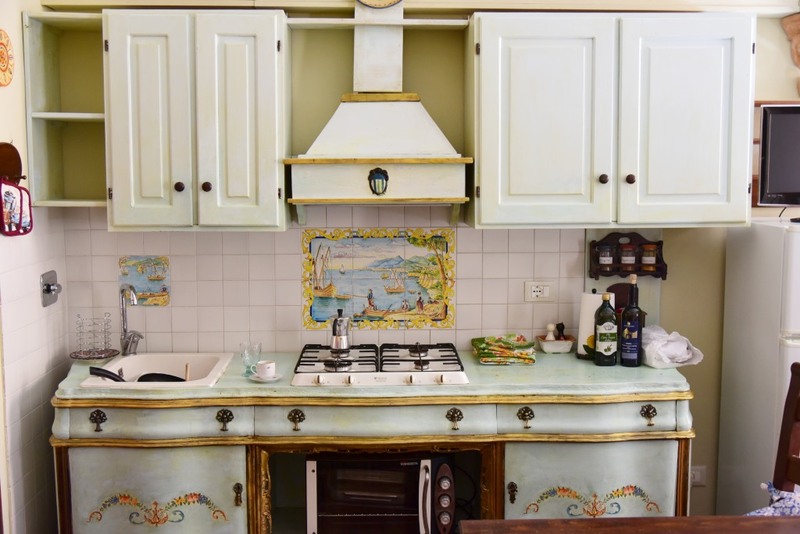 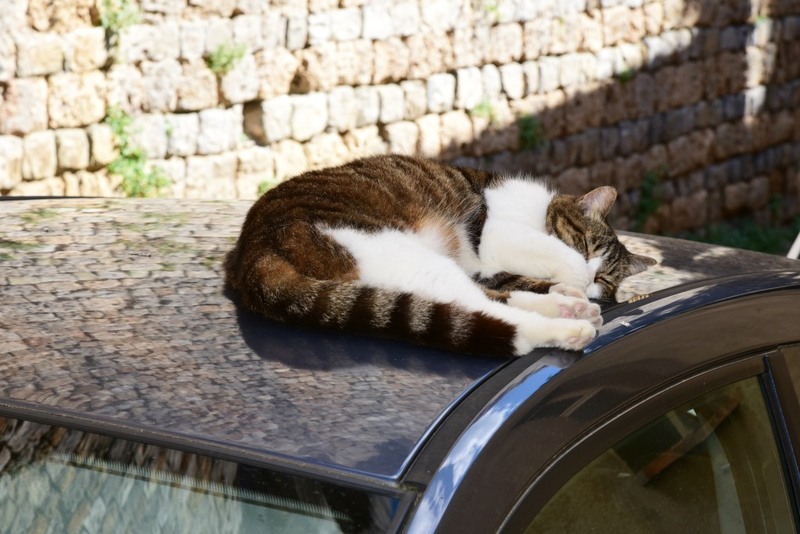 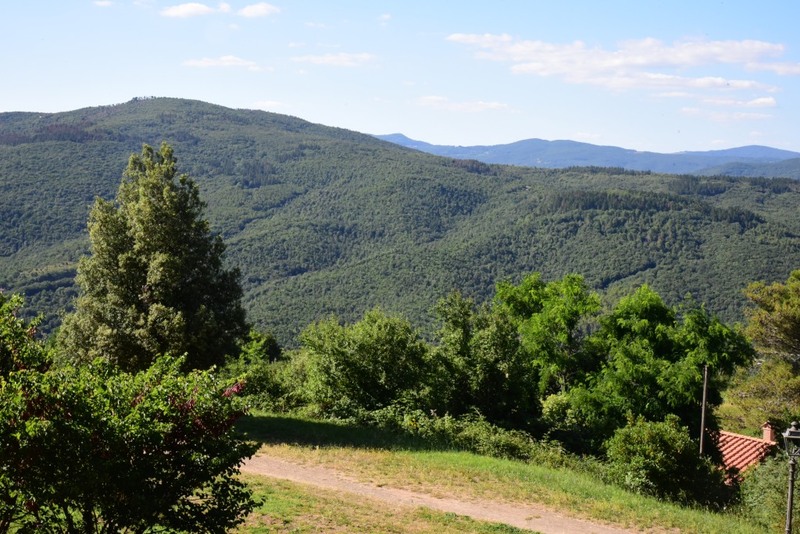 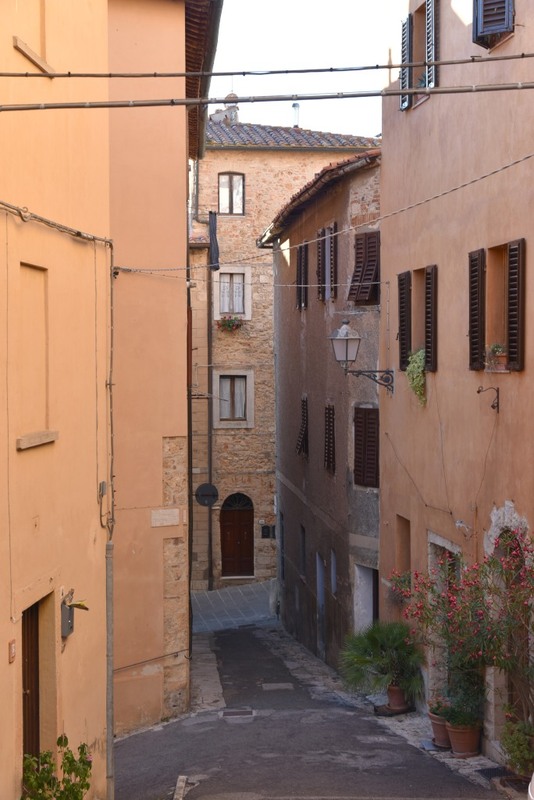 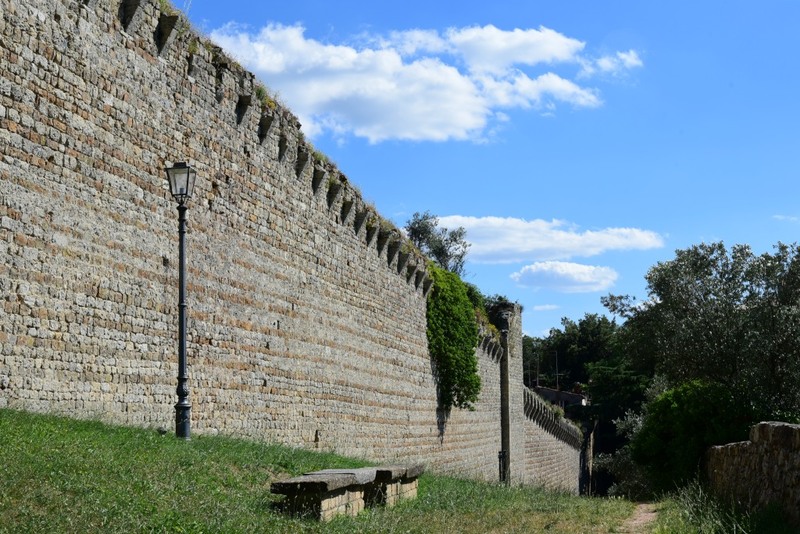 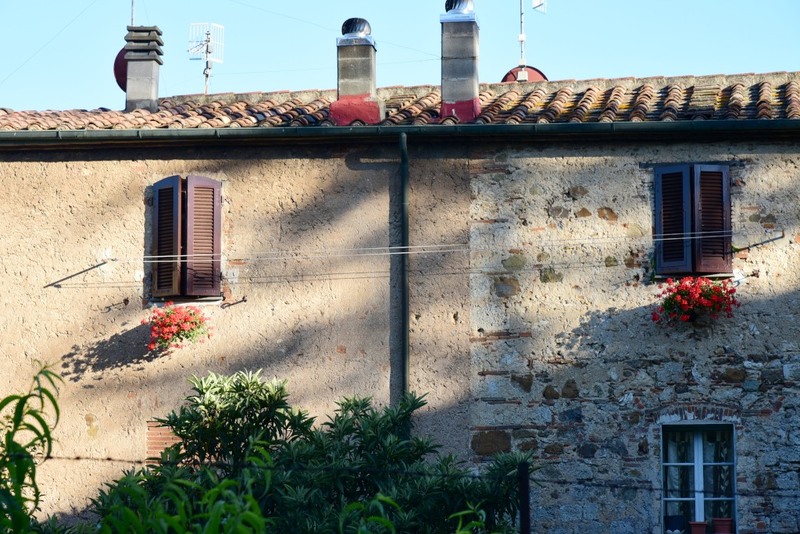 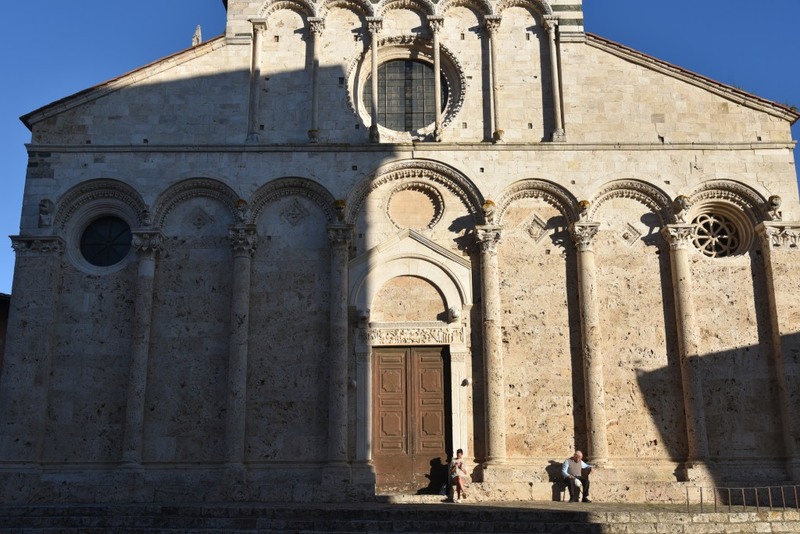 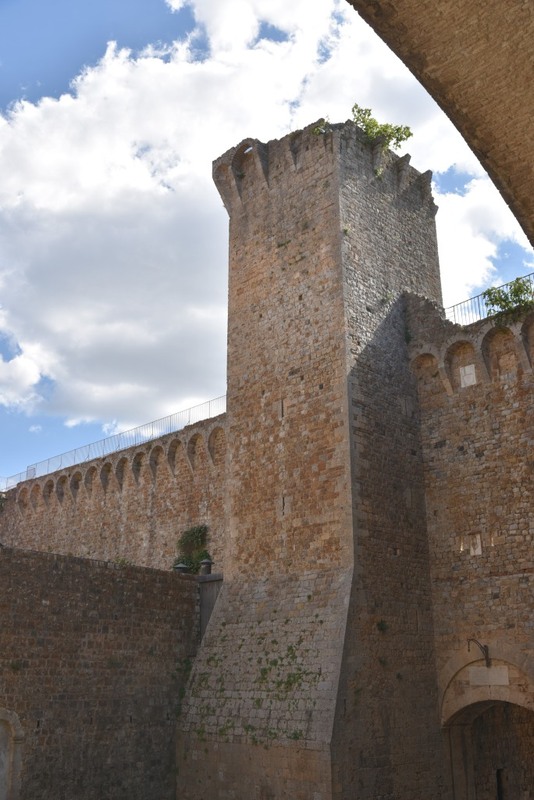 The territory around Massa Marittima in fact dates back to the Paleolithic era, with Etruscan settlements dating from the 9th to the 5th centuries BC. 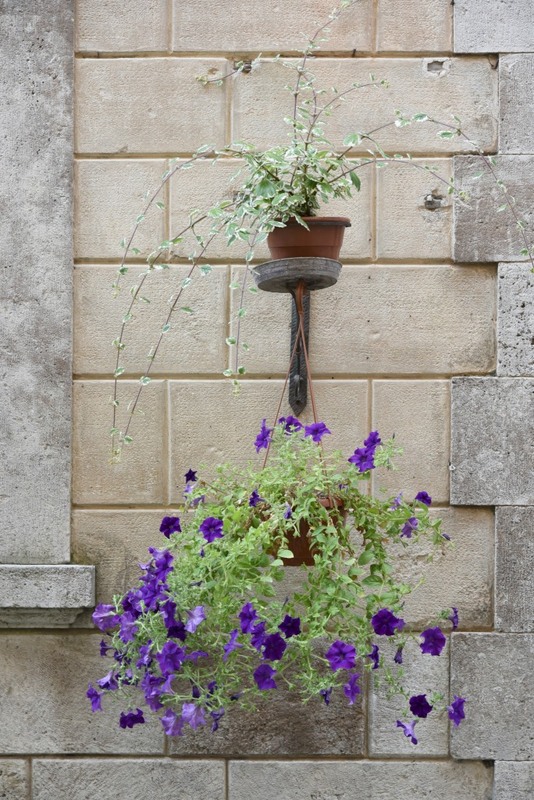 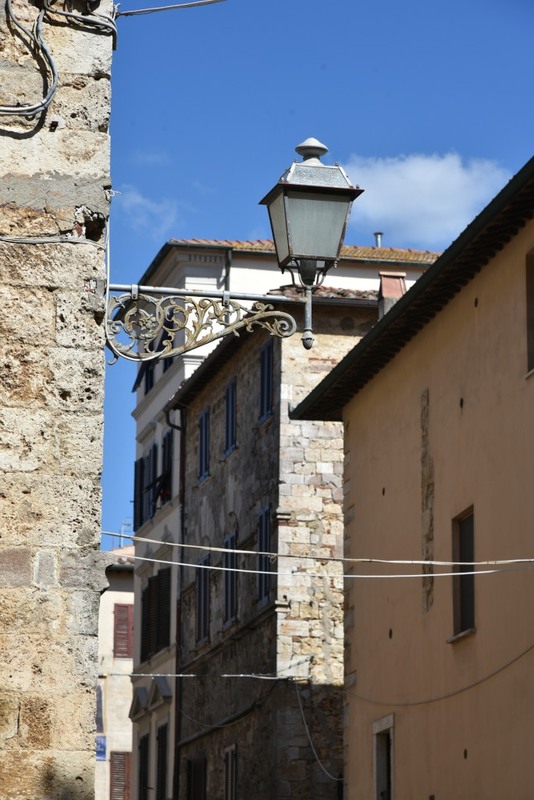 The predecessor of the town is also cited as the birthplace of a nephew of Constantine. 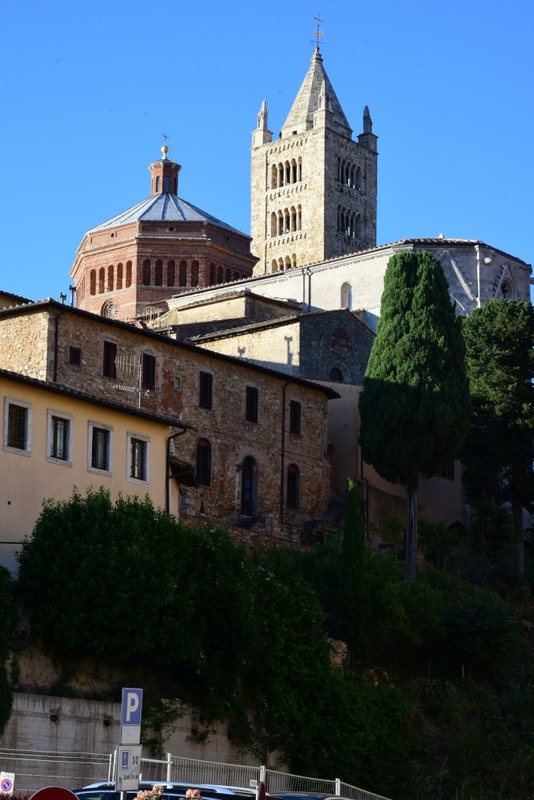 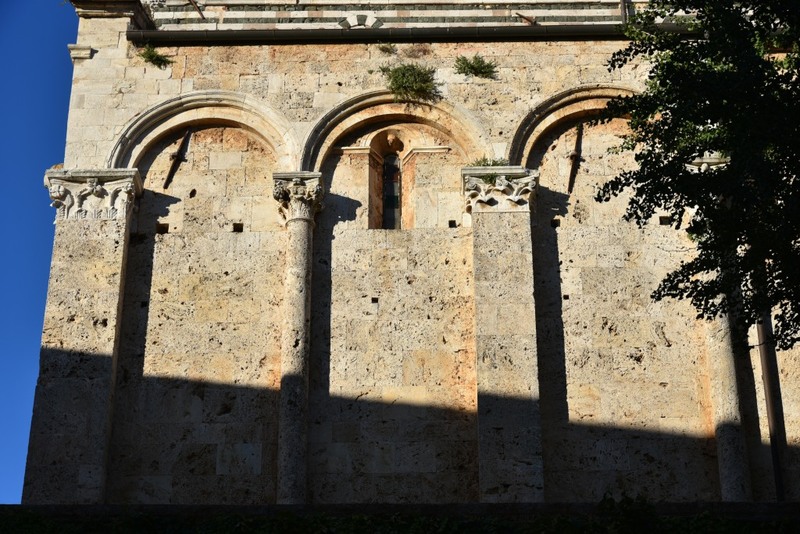 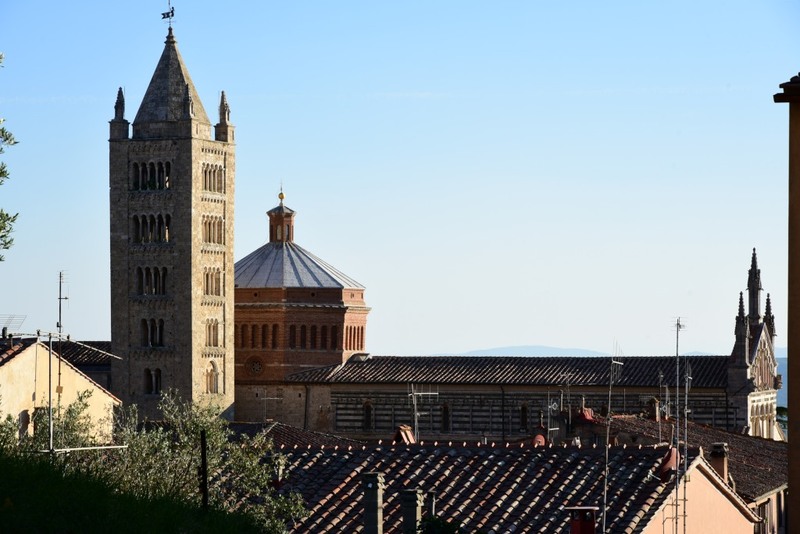 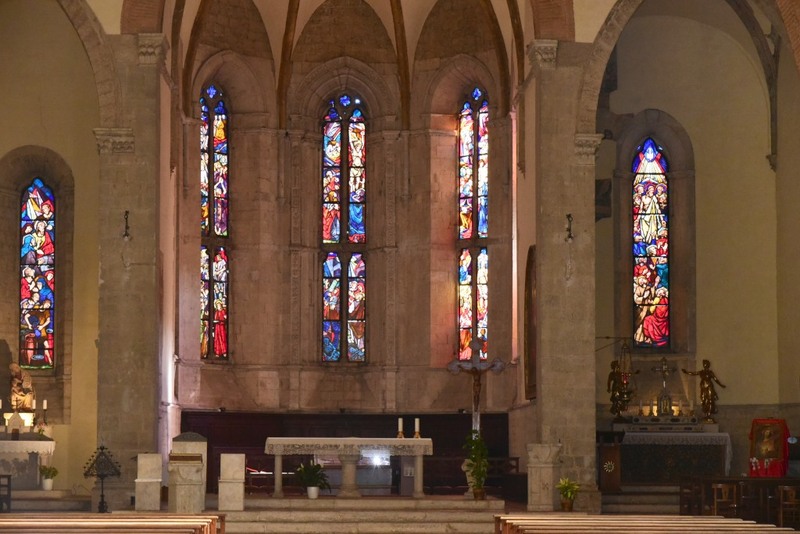 Massa Marittima became an episcopal seat by the 11th century, then reached its apogee in the years it became free commune (1255-1337), with a great urban expansion including buildings still visible today. 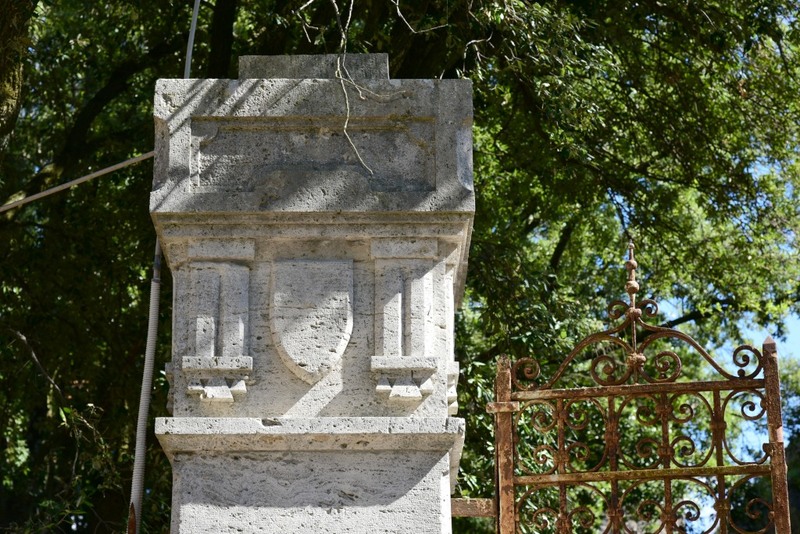 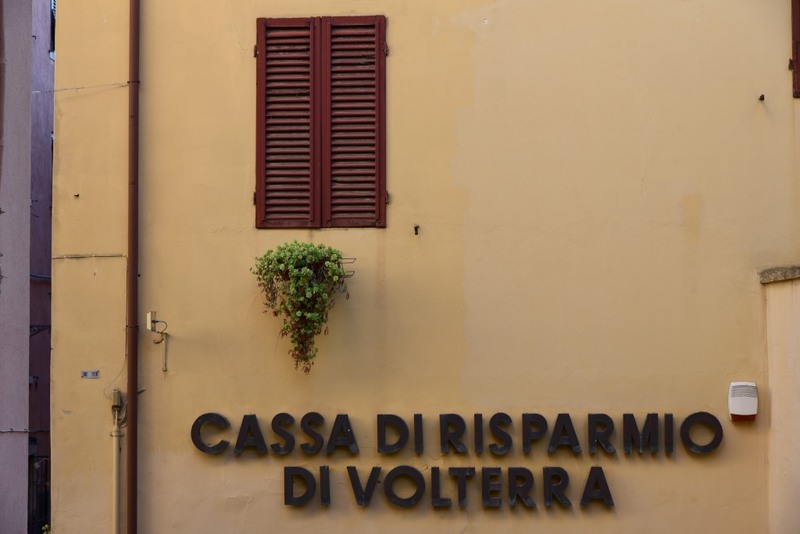 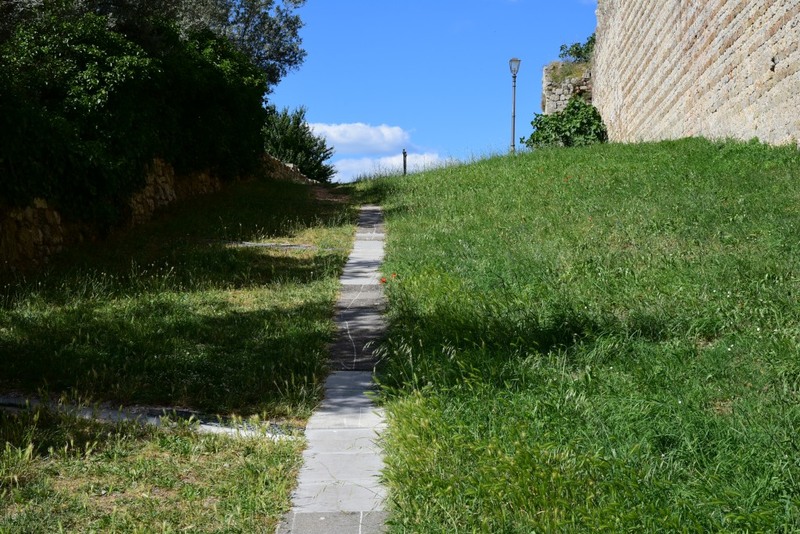 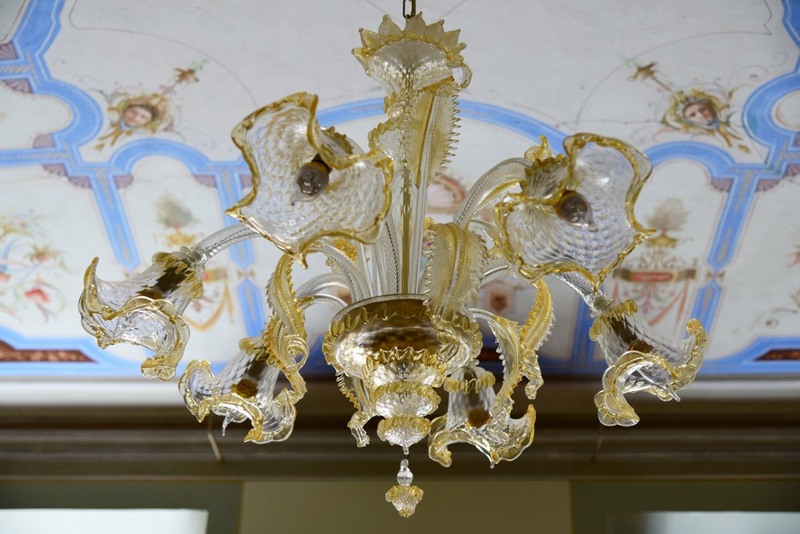 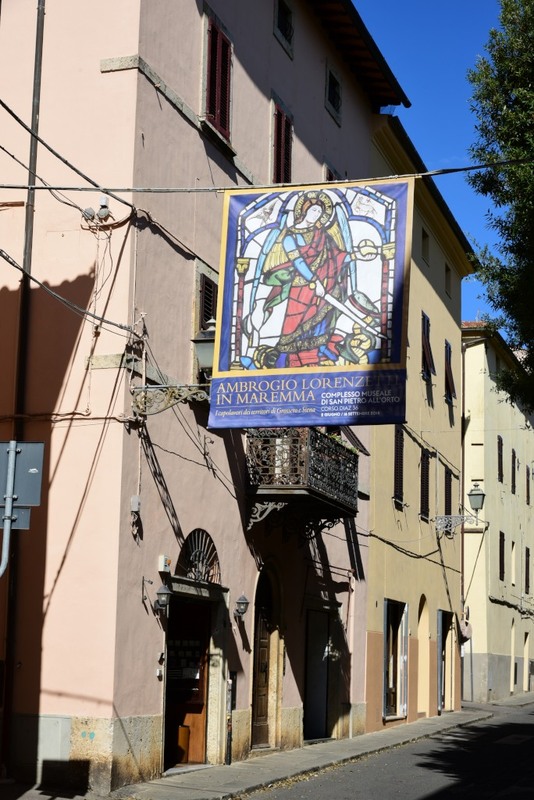 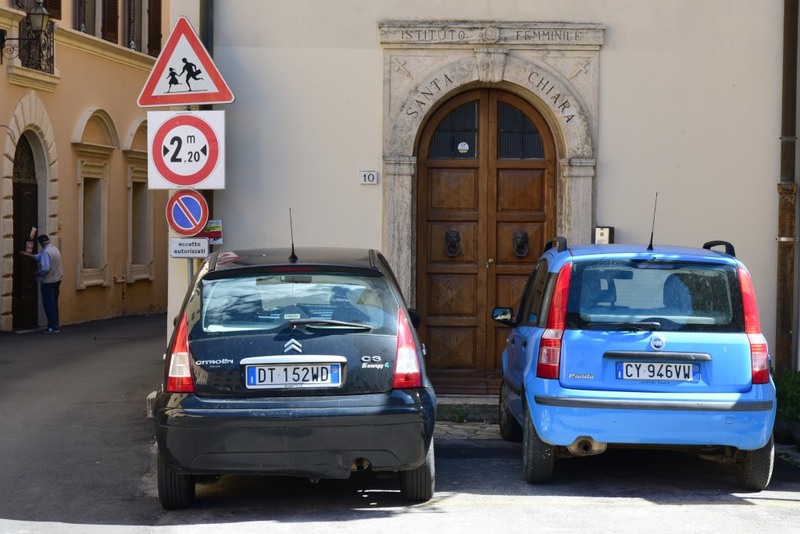 During this period, the city evaded the skirmishes involving the Aldobrandeschi and Orsini families that beset much of the rest of the region. 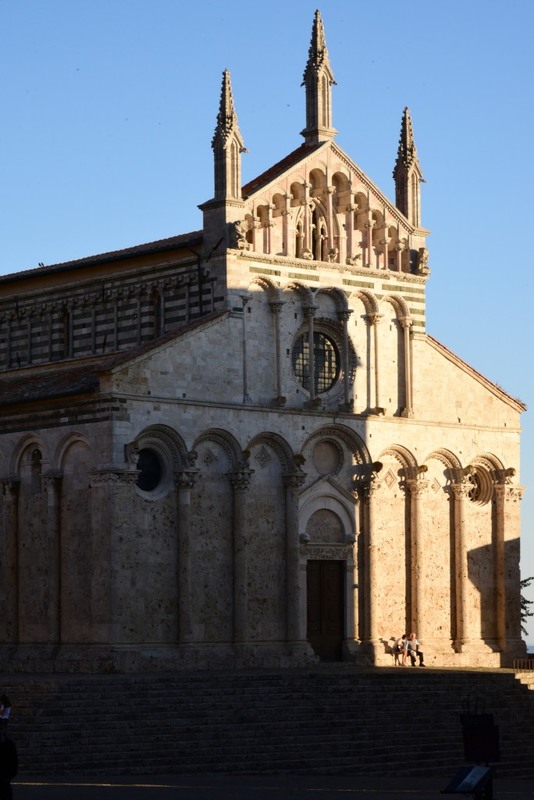 Massa collaborated with the Sienese politically and economically, but was subjugated by Siena in 1335. 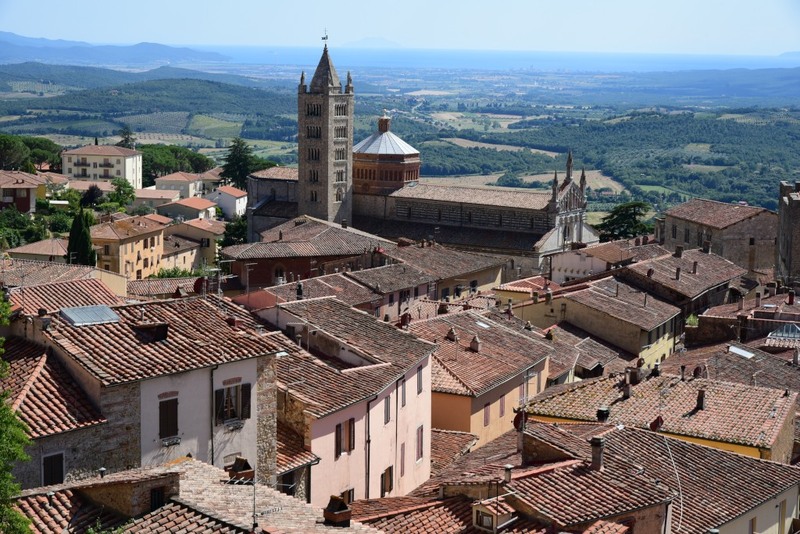 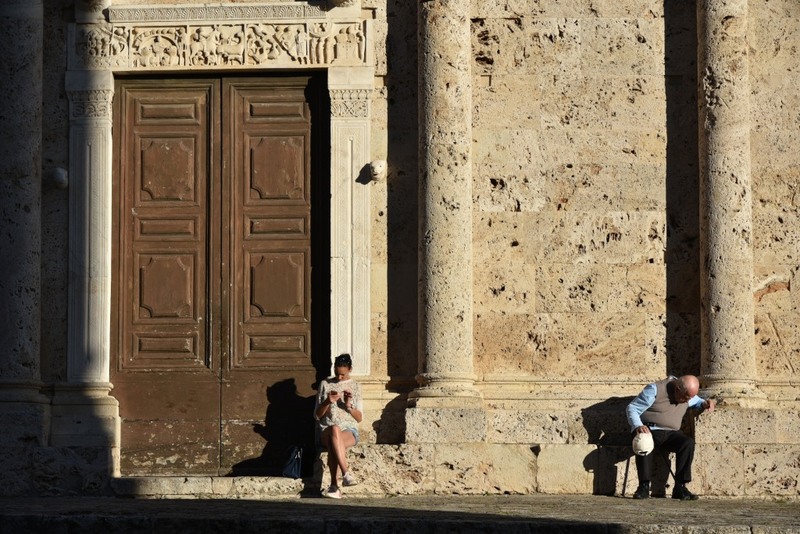 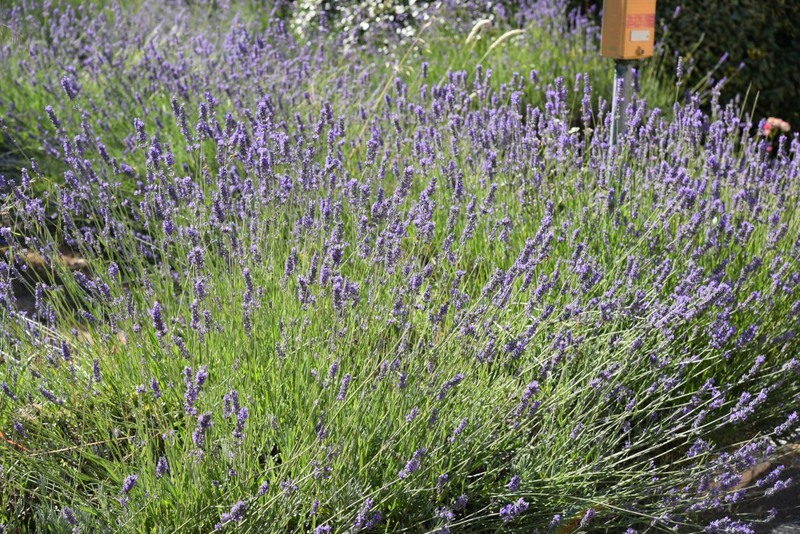 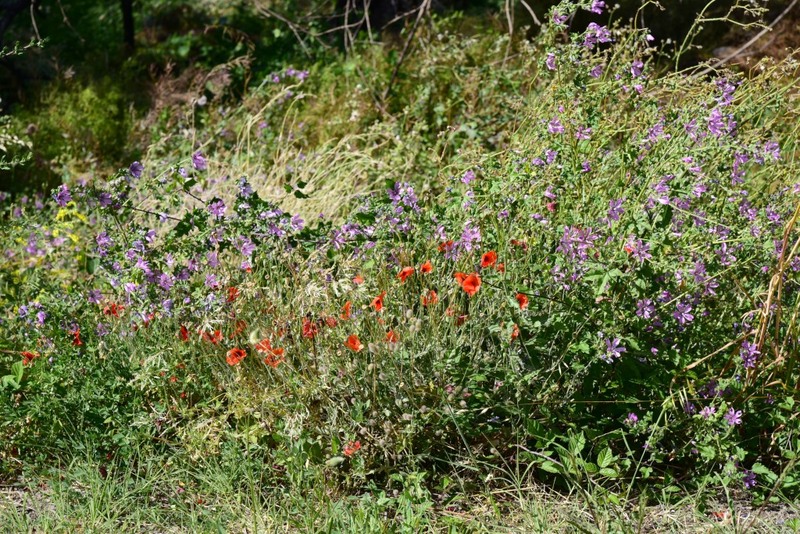 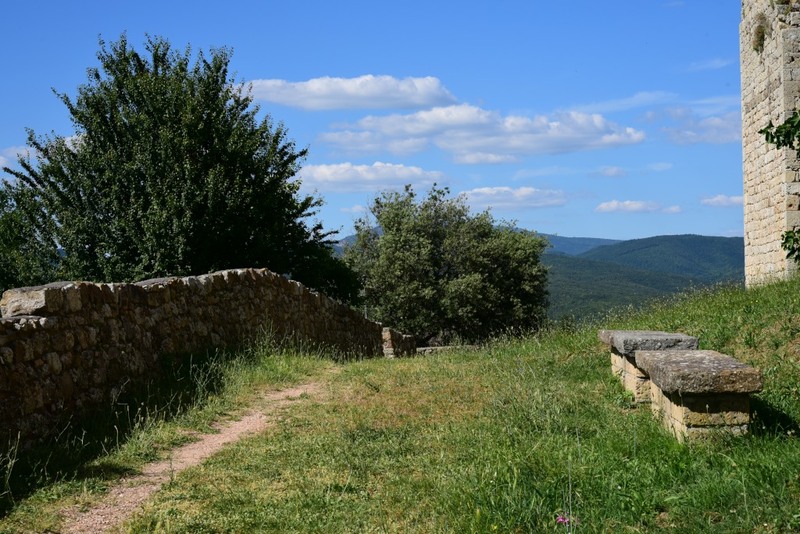 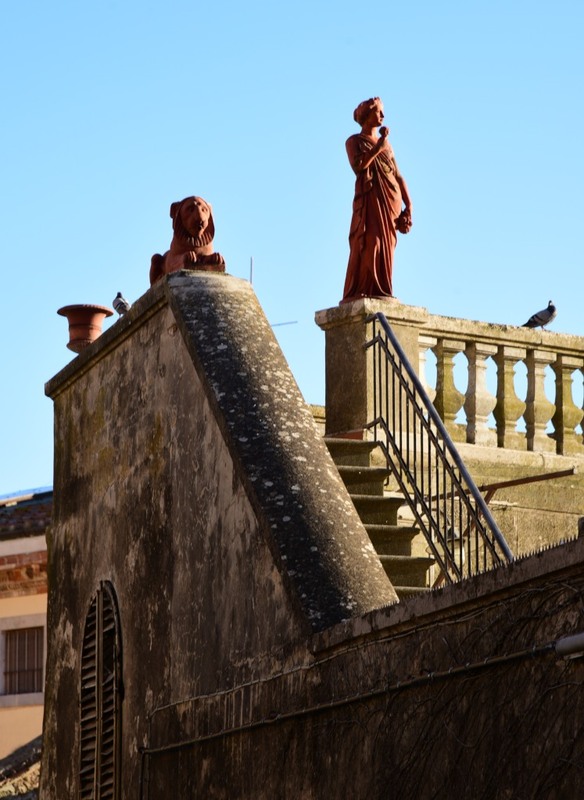 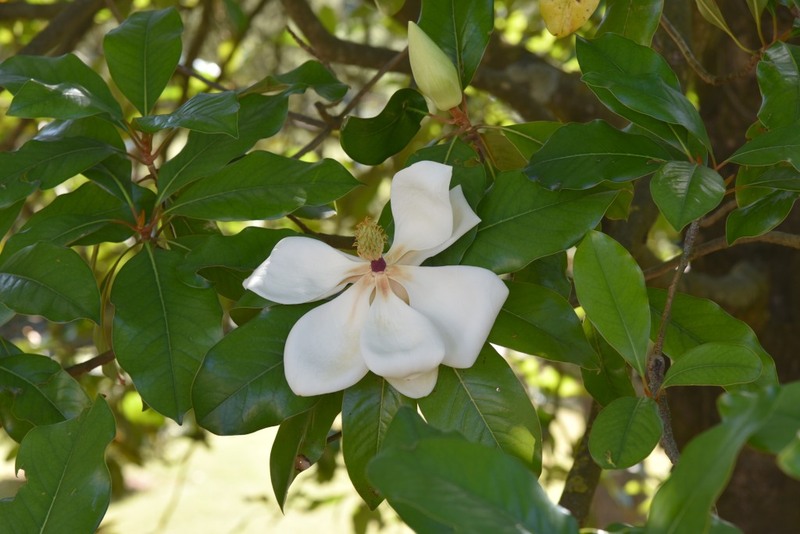 While the Sienese exploited the city’s economic potential, they also caused it to weaken, given the lack of effort in reclaiming the malarial swamps of the surrounding Maremma, demographic downturn and persistent plagues. 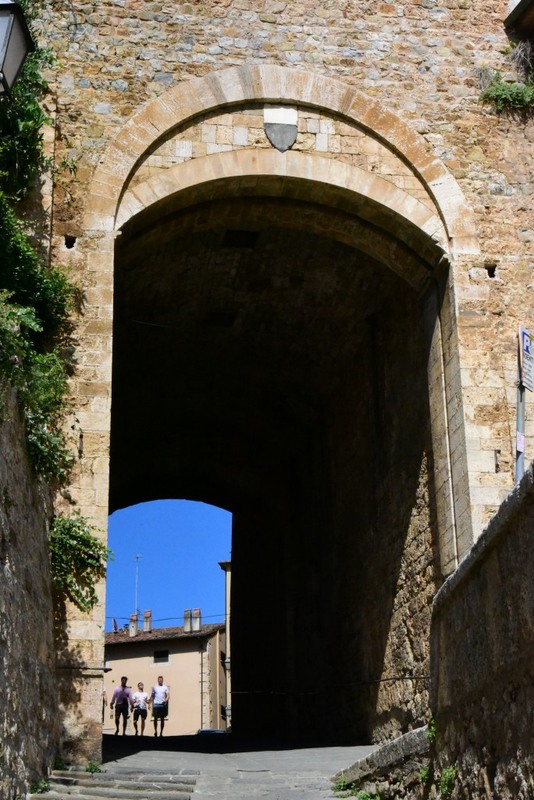 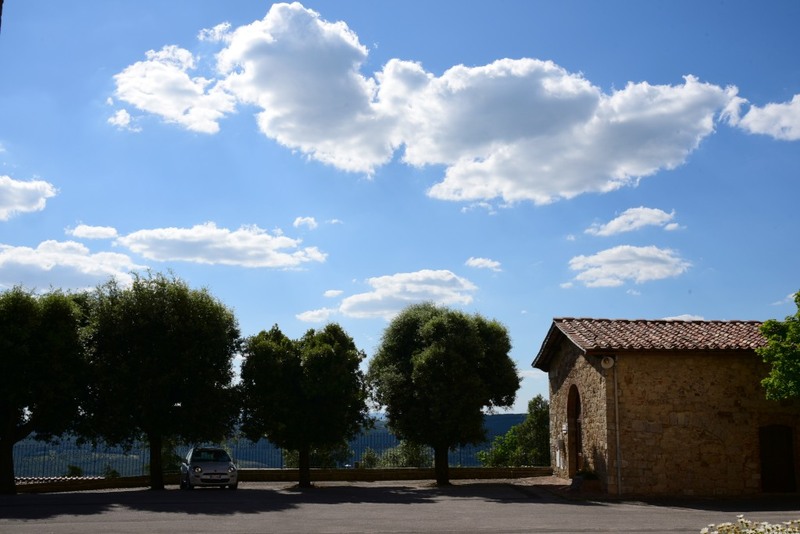 By the mid-16th century, the Sienese were vanquished, and town incorporated into the Grand Duchy of Tuscany. 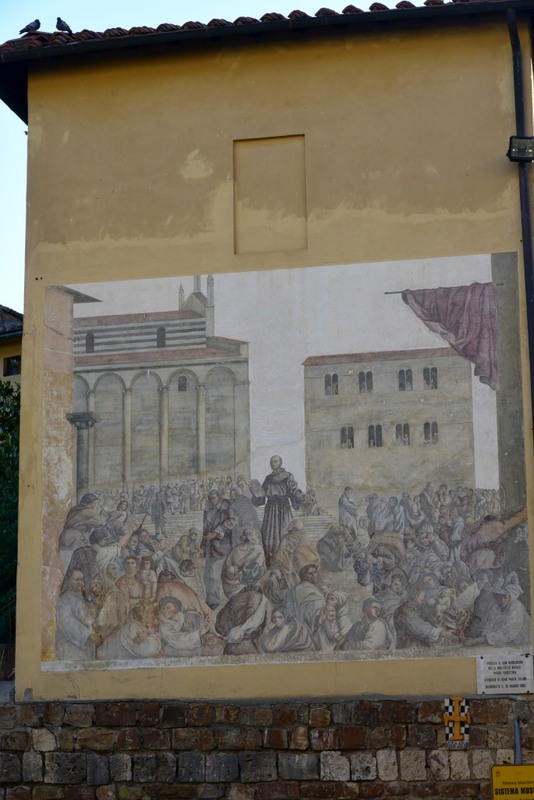 But the rule of the Medicis based in Florence did not promise much recovery. 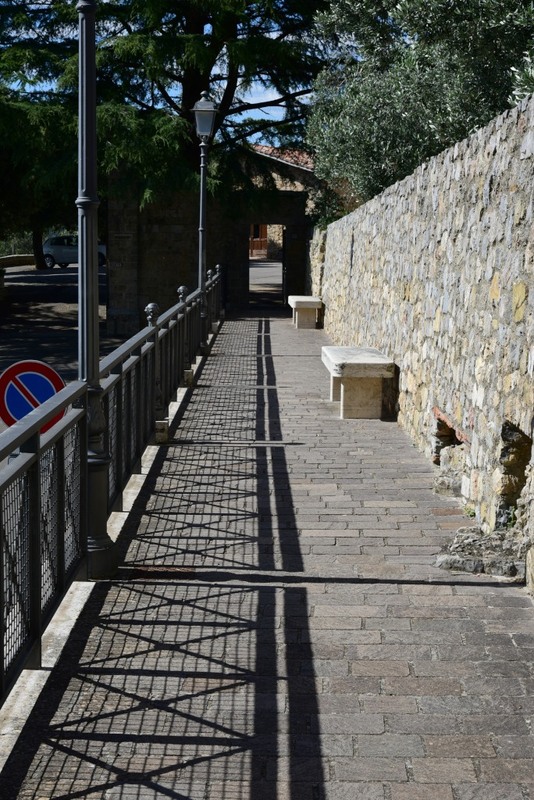 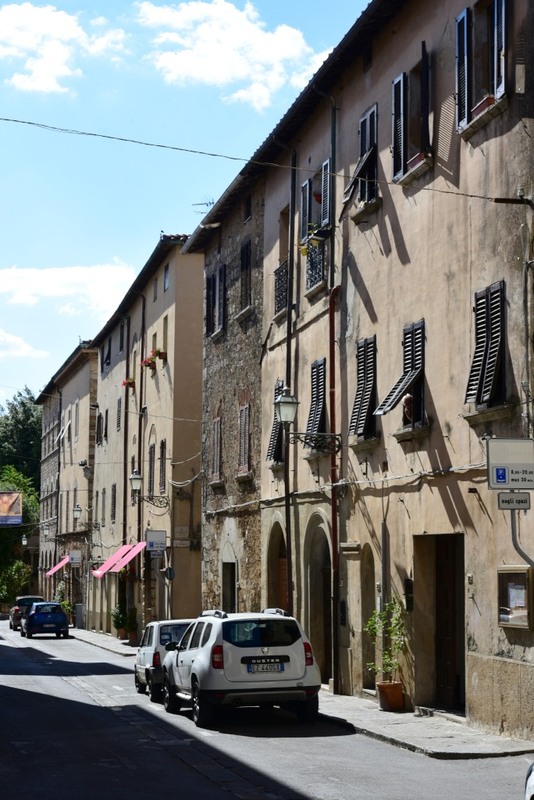 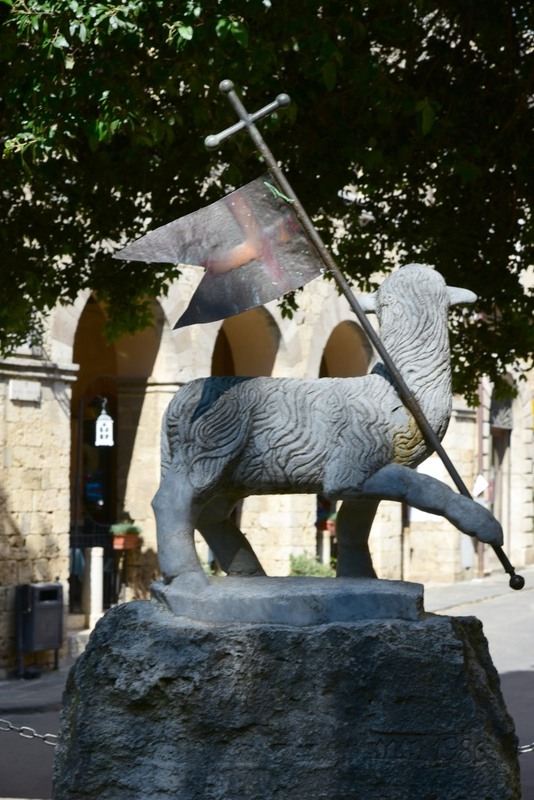 Massa evolved into a town with somewhat of a dual identity, the older town centred on the lower Piazza Garibaldi, the newer town arranged in more modern grid pattern outside the walls of the Sienese fortress and walls. 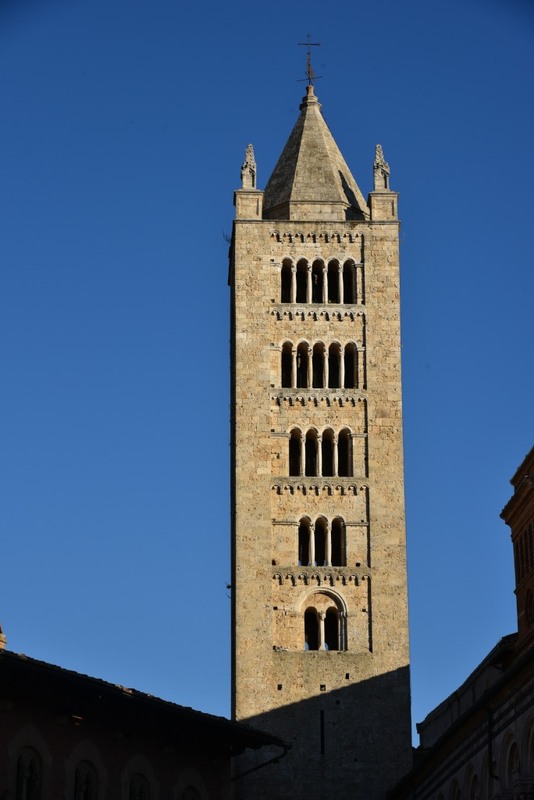 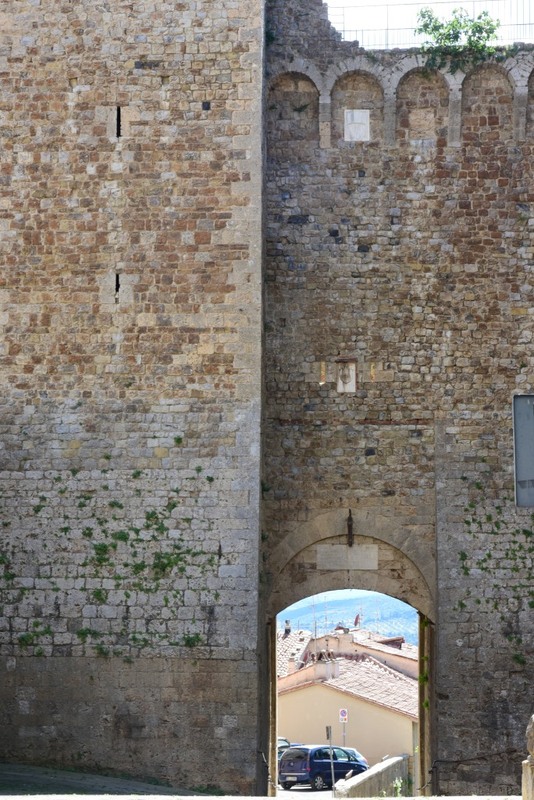 The point of transition between the two focuses on the Torre del Candeliere, built at the beginning of the 13th century when Massa became a free state. 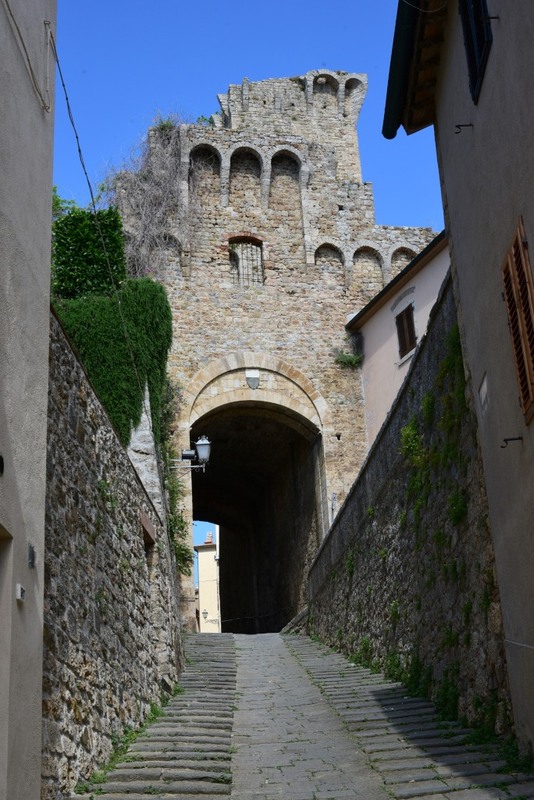 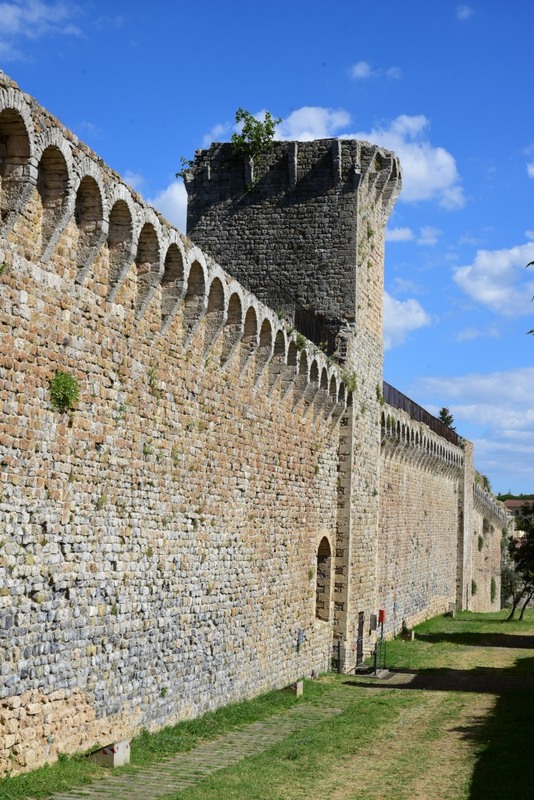 The Sienese destroyed the tower when they assumed control in 1335, then rebuilt a smaller version, connected to the at that time new Sienese Fortress. 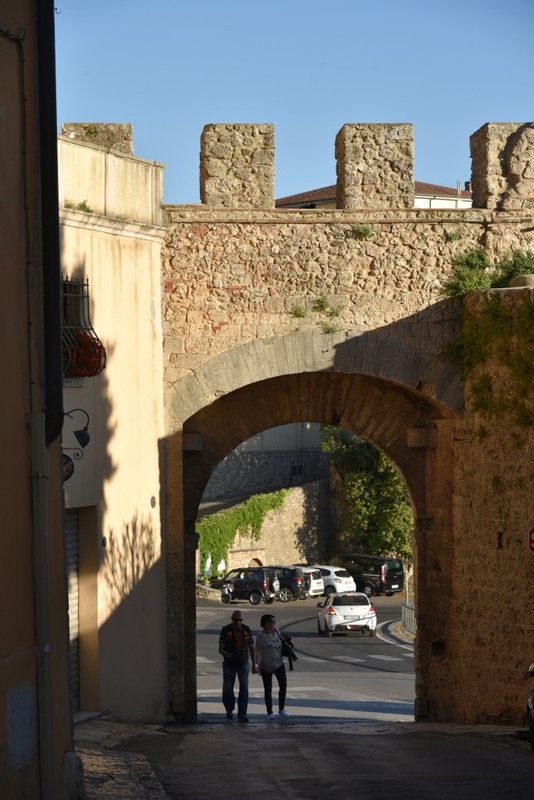 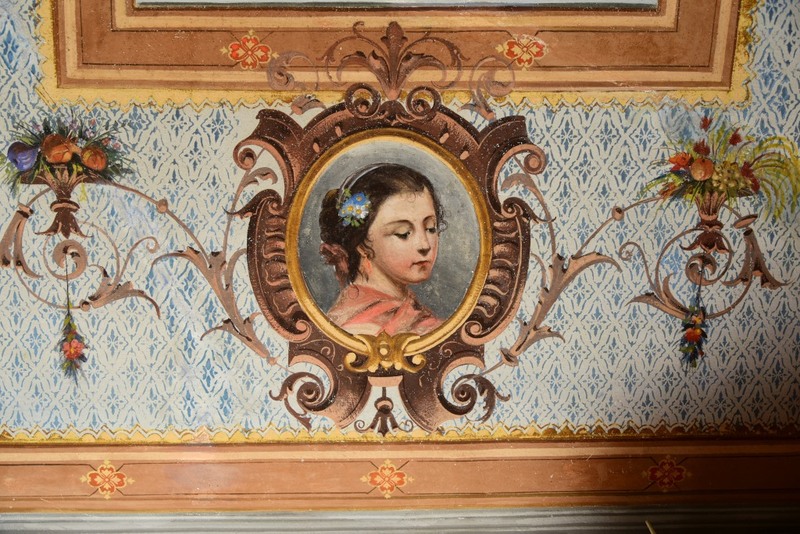 When Tuscany fell into the hands of the House of Lorraine in the 18th century, Massa’s prospects improved, the town being made into a regional capital, the marshy lands in the surrounding Maremma reclaimed, and general economic investment increased. 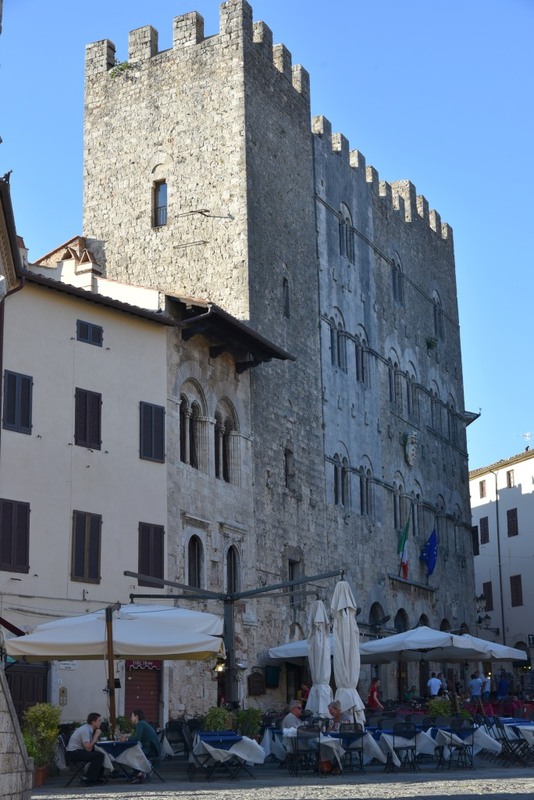 Built in the Roman-Lombard style, the Palazzo del Podestà is an imposing square-shaped building adorned with local noble families’ coats of arms. 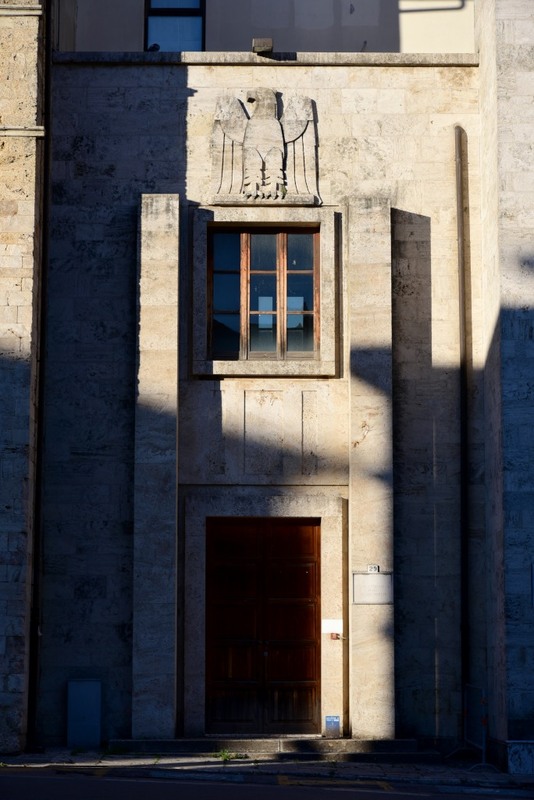 Once the apartments of the Captains of Justice, the Palazzo della Podestà now houses the city’s archaeological museum. 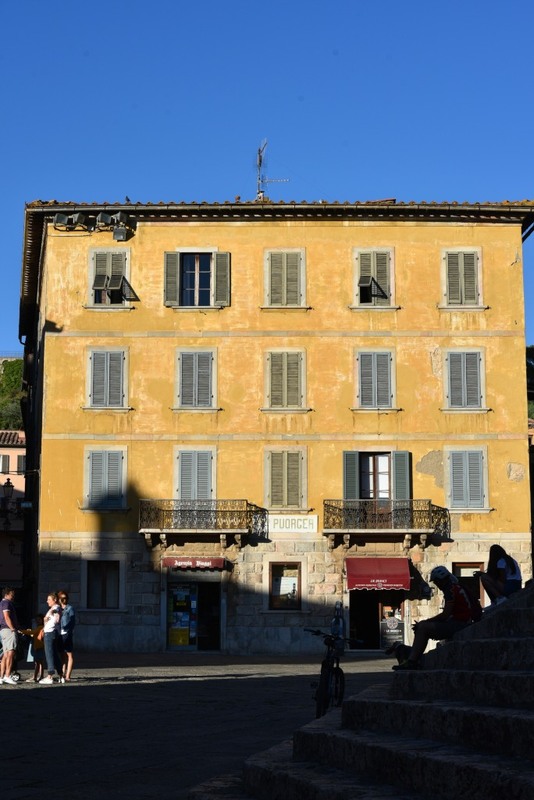 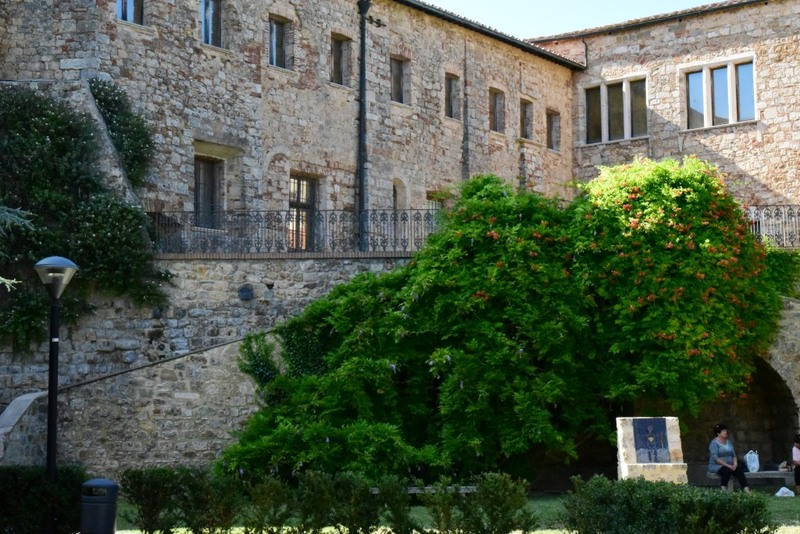 The Palazzino del Conte Biserno was built as a private home in the 13th century; part of this building is occupied by a turret of the Palazzo del Comune, Massa Marittima’s grandest building. 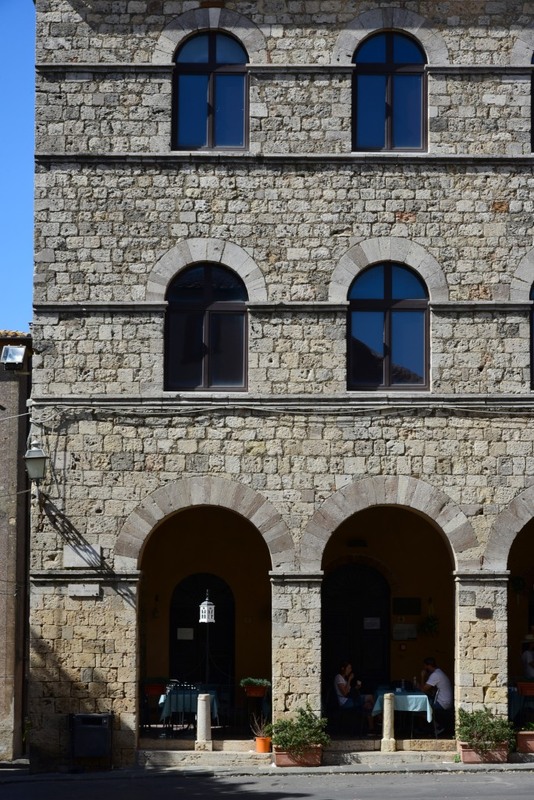 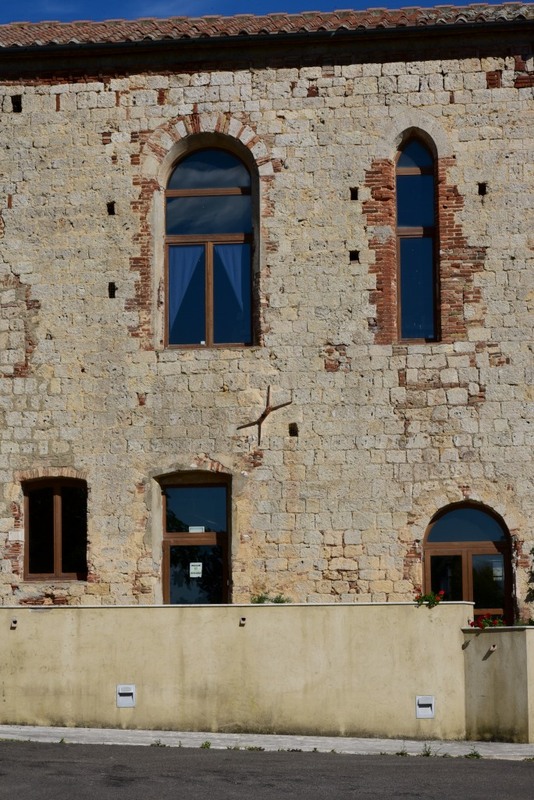 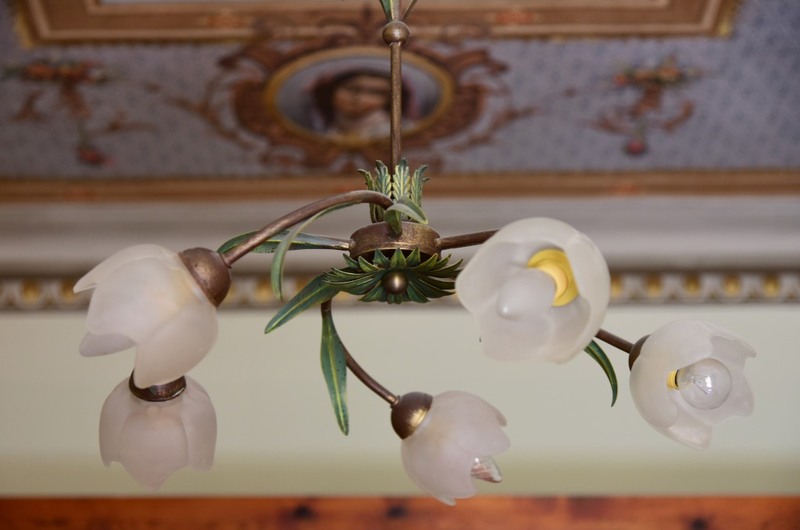 The palazzo is a symbol of the architectural changes that Massa Marittima experienced over the centuries, medieval simplicity mixing with 14th century Romanic-Gothic. 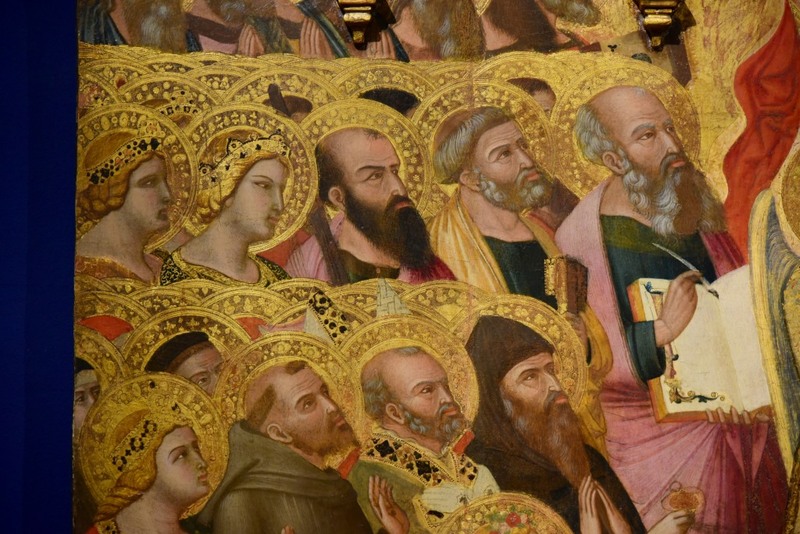 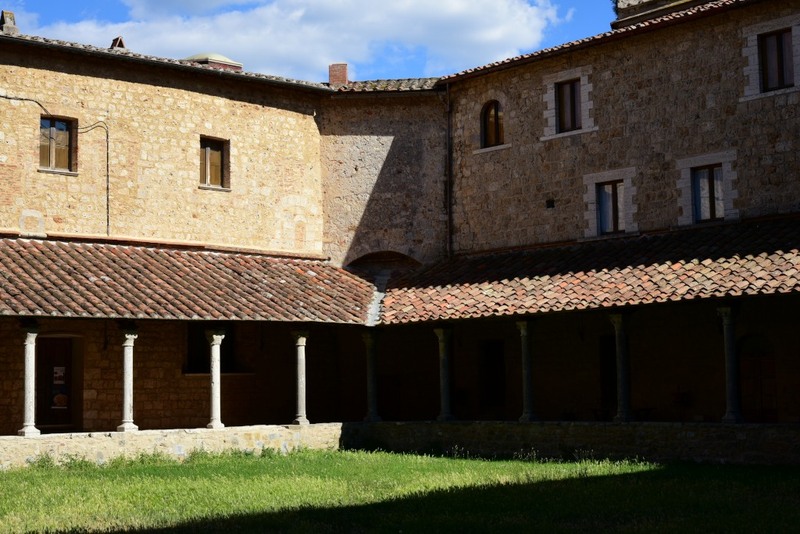 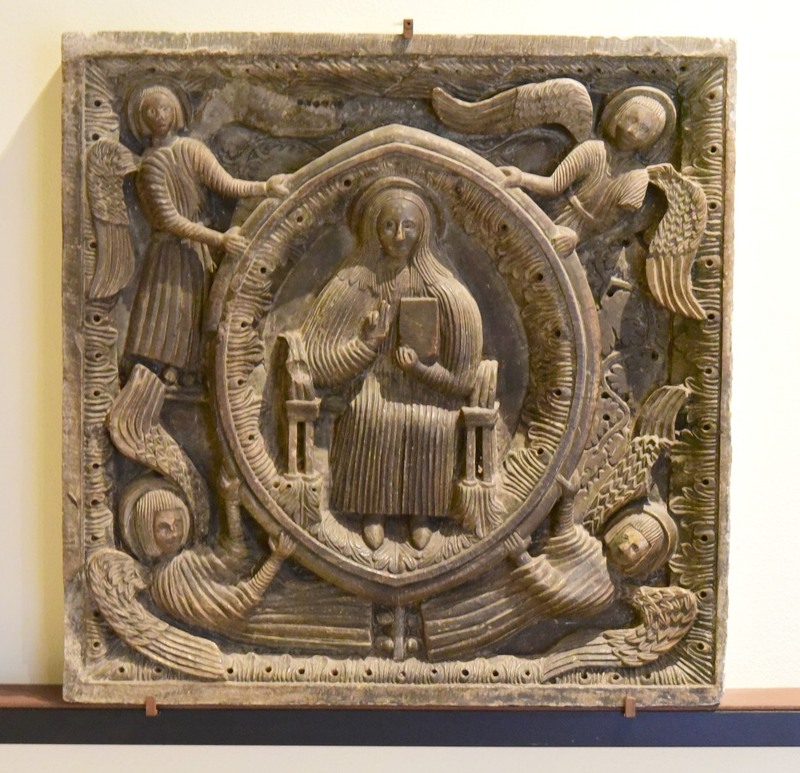 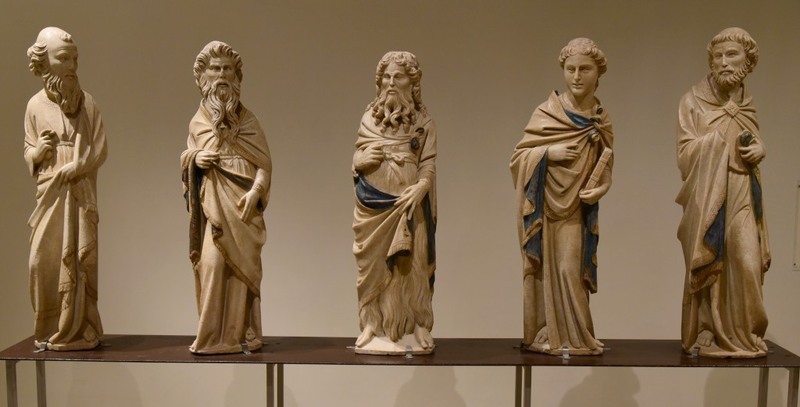 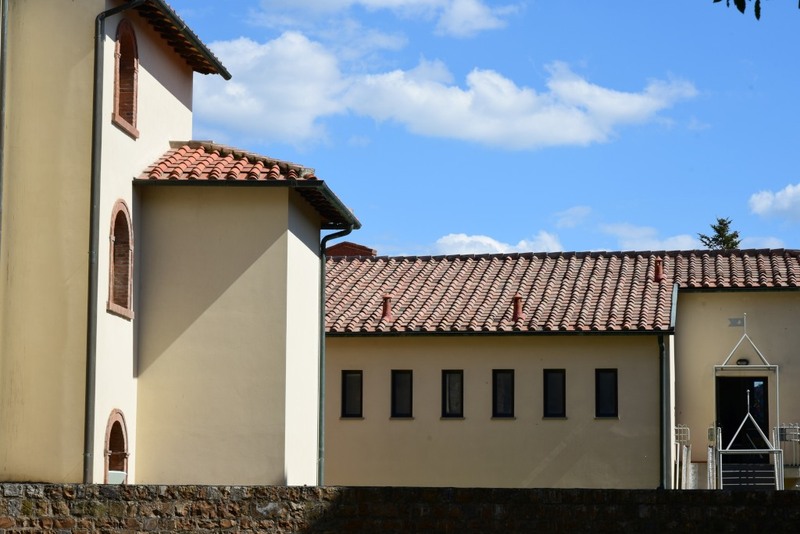 The Museo di Arte Sacra housed in the 12th century Monastery of San Pietro all’Orto is dedicated to important pieces of sacred art created in the city from the 13th to 15th centuries, and a reflection of the importance the city held in the region. 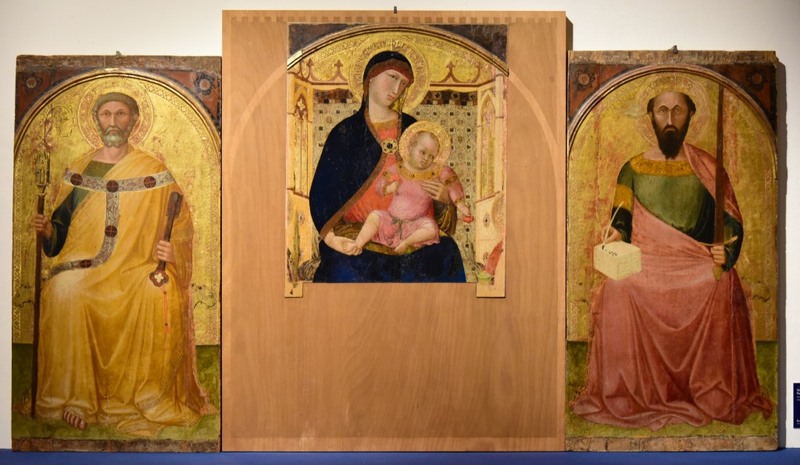 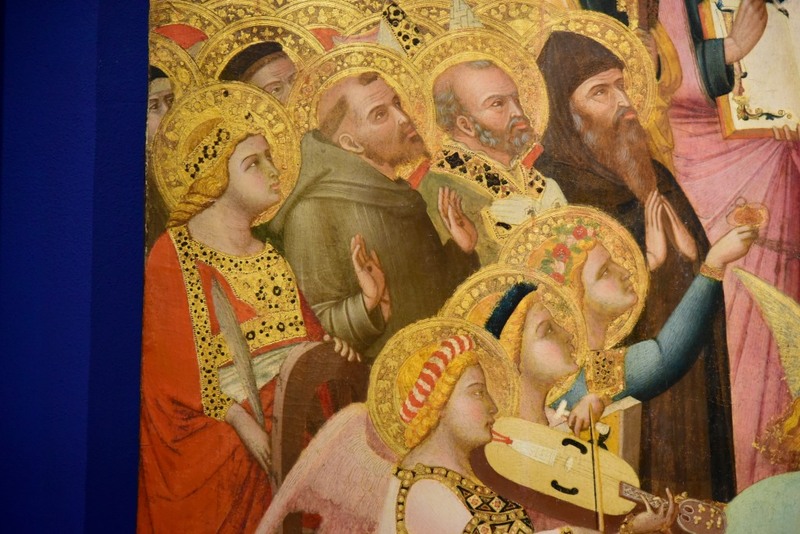 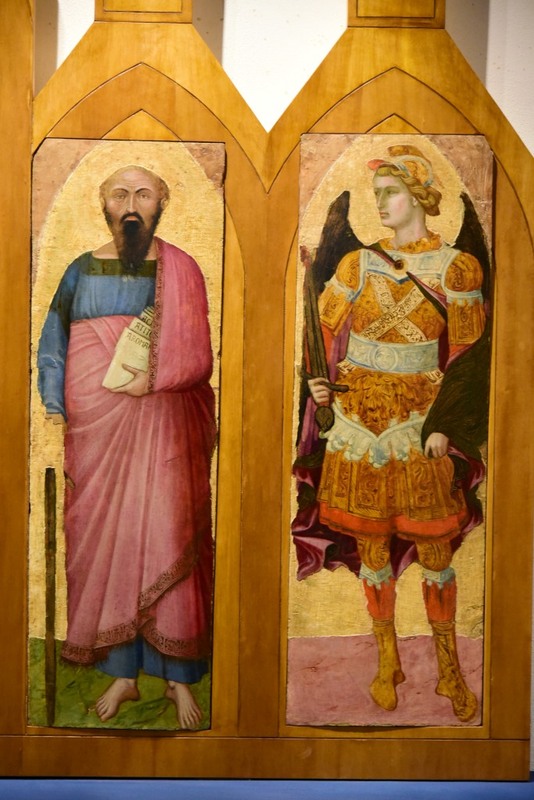 The star attraction of the museum are the radiant early 14th century pieces of Ambrogio Lorenzetti’s, the younger brother of Pietro, two of the greatest painters of the Sienese early Renaissance. 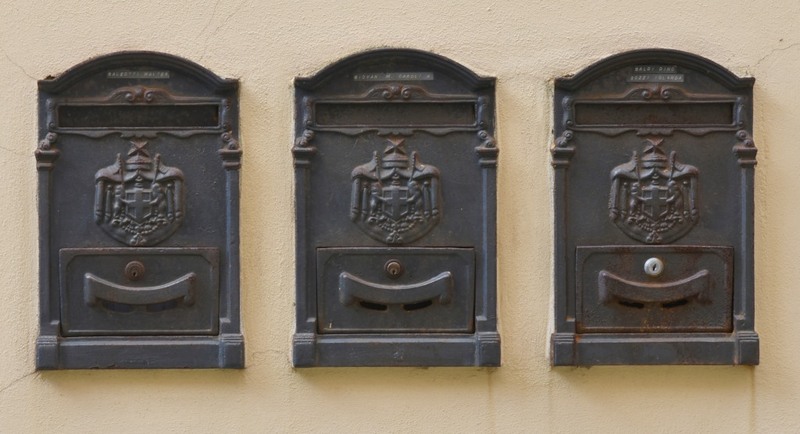 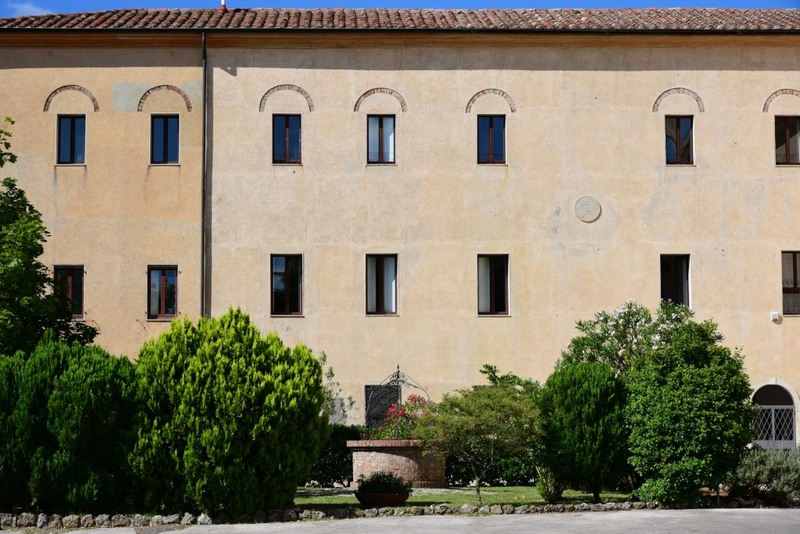 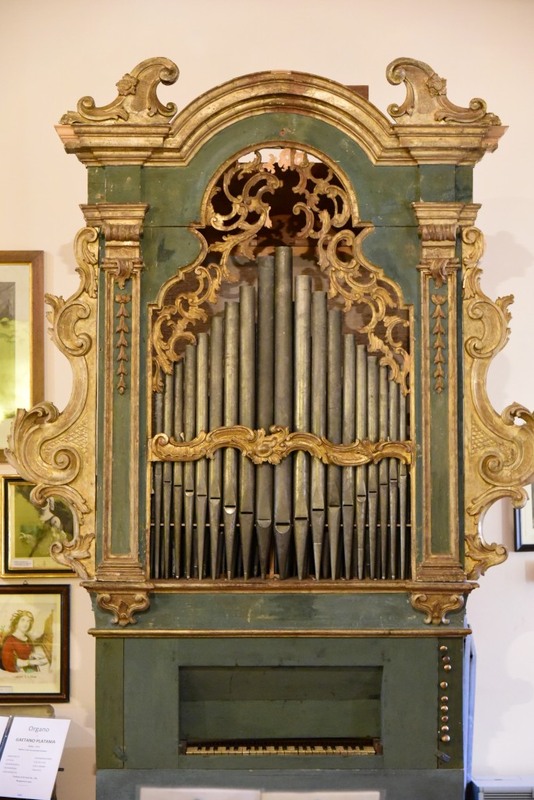 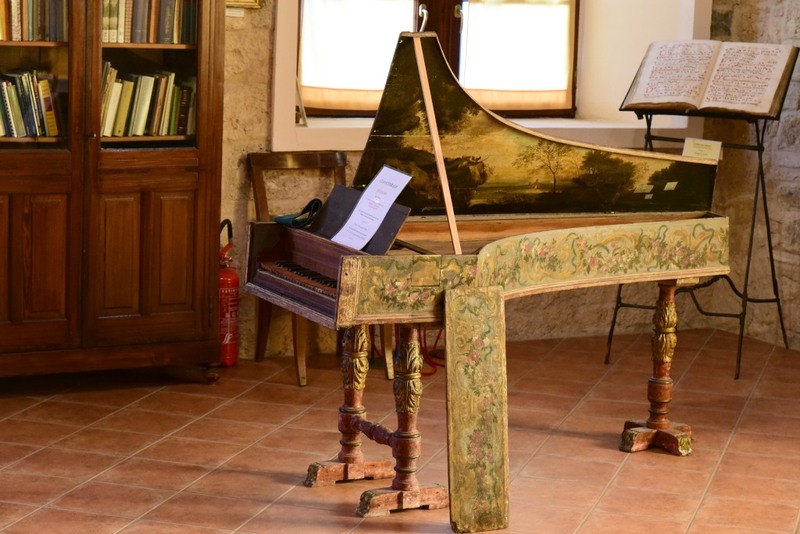 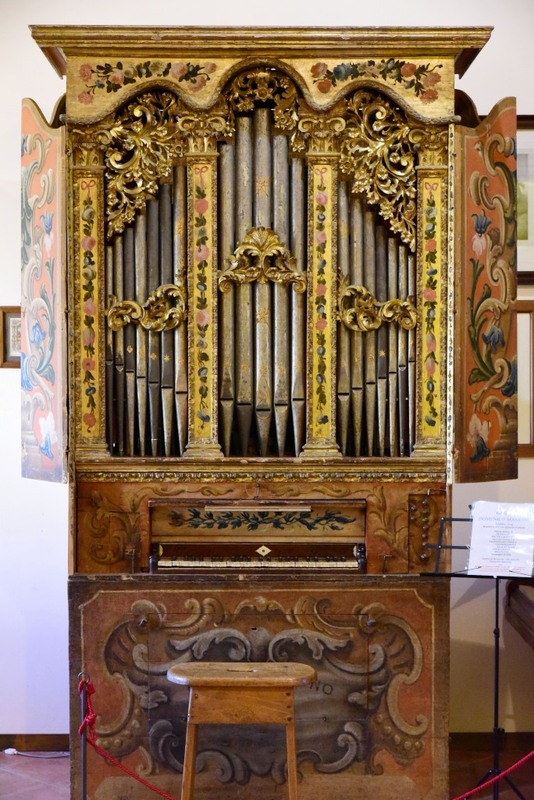 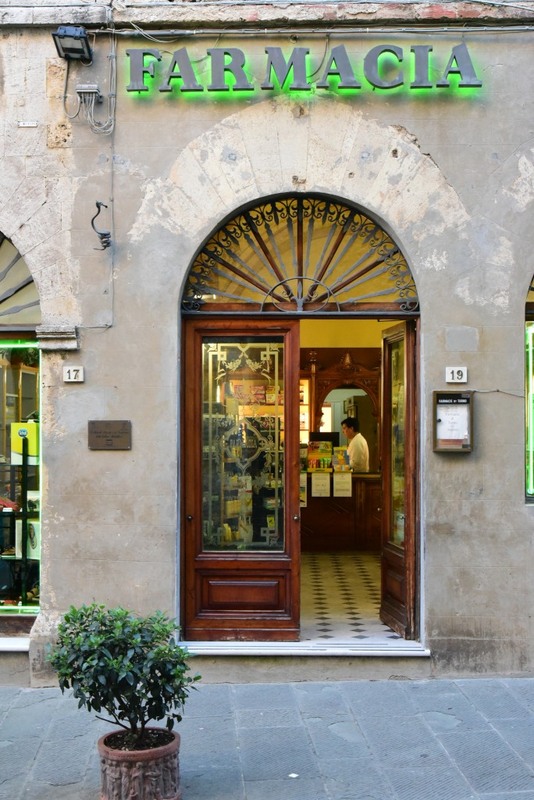 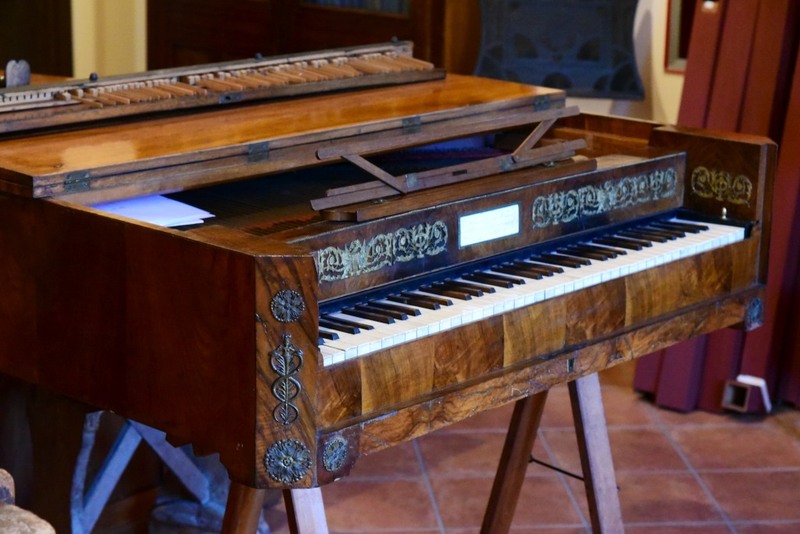 The small Museo degli Organi located on the top floor of the 12th century Chiesa e Convento di San Pietro all’Orto features a collection of rare antique Italian organs, and is the only museum of its kind in the world. 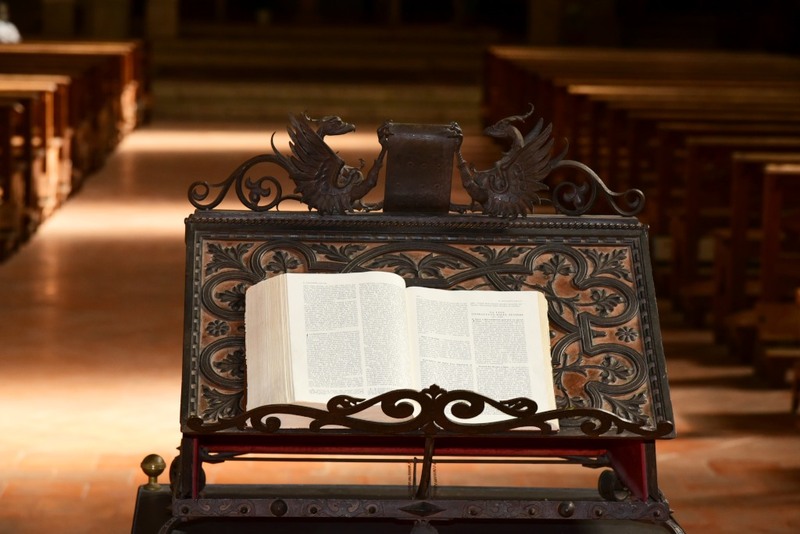 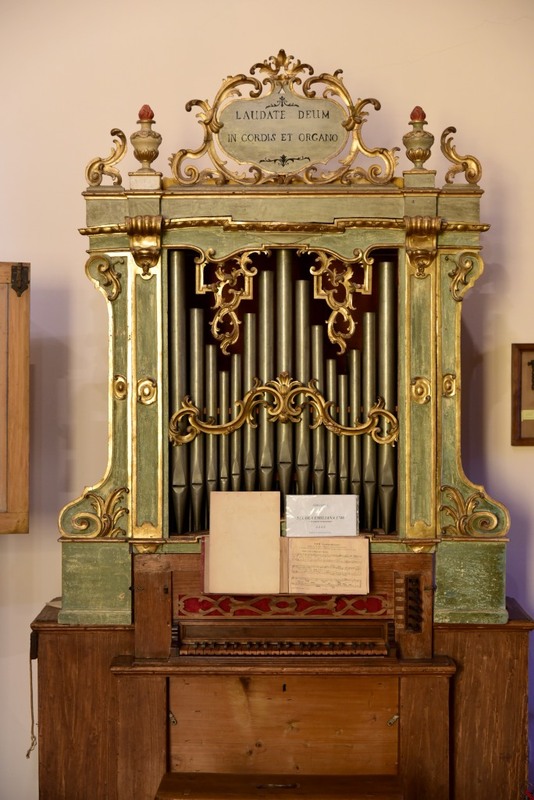 Besides containing exemplars of rare and valuable historic organs, the museum also documents the evolution of organ technology, style and tastes.